“The Pelicans” by Liza Negrete. 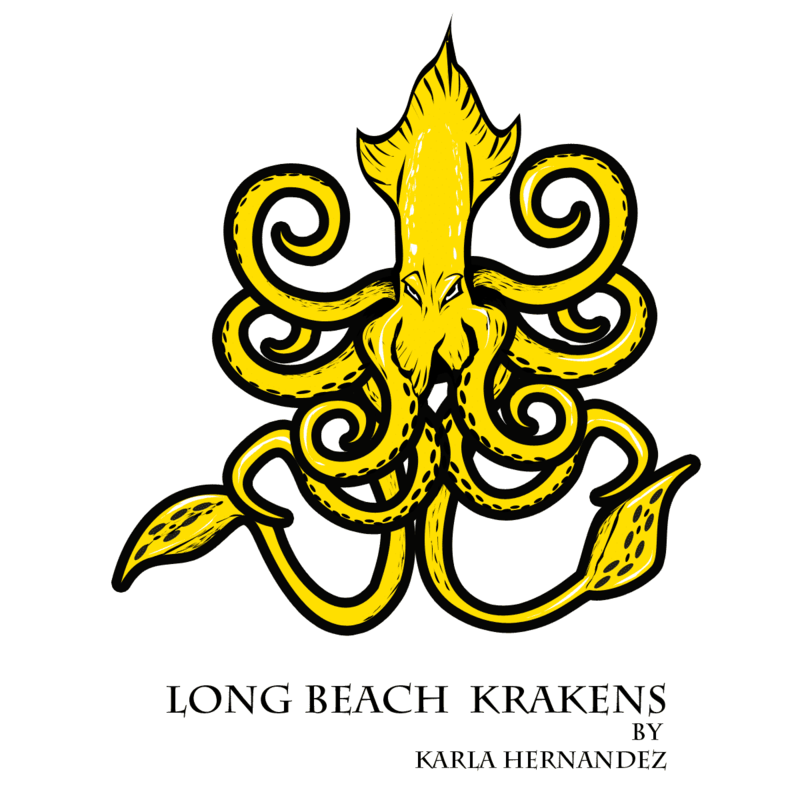 “The Long Beach Hammerheads” by Long Beach native Alexander Villalobos. Notice a pattern? Look, far be it from me to get all snarky and tease-y—that falls under Grobaty’s pay grade—but if my high school algebra is correct, the above five winners are—just let me check my math—exactly the same as ours. How this occurred, we have no idea. Coincidence? Power of suggestion? Violent video games? Our unfettered, undeniable awesomeness? Who can say? Leen Almahdi, Vice President, Associated Students Inc., tried. 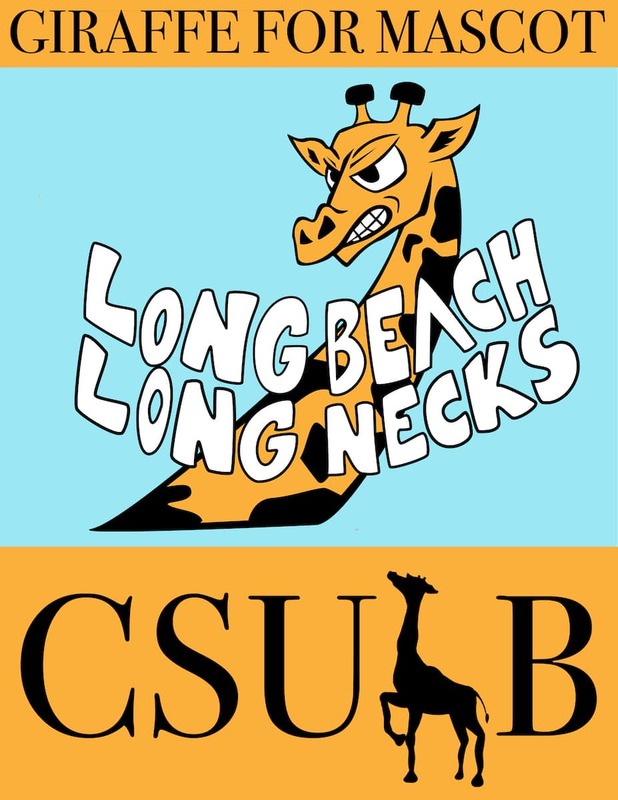 Beginning today, April 10, you can vote—once again—for the new Cal State Long Beach mascot. The community, that is, everyone but the students will vote in their own poll. You can cast your vote in that poll by clicking here. The community will be allowed to vote online for a two-week period. Students will have their vote from May 6 to May 8. Now, those votes will not directly determine the mascot. 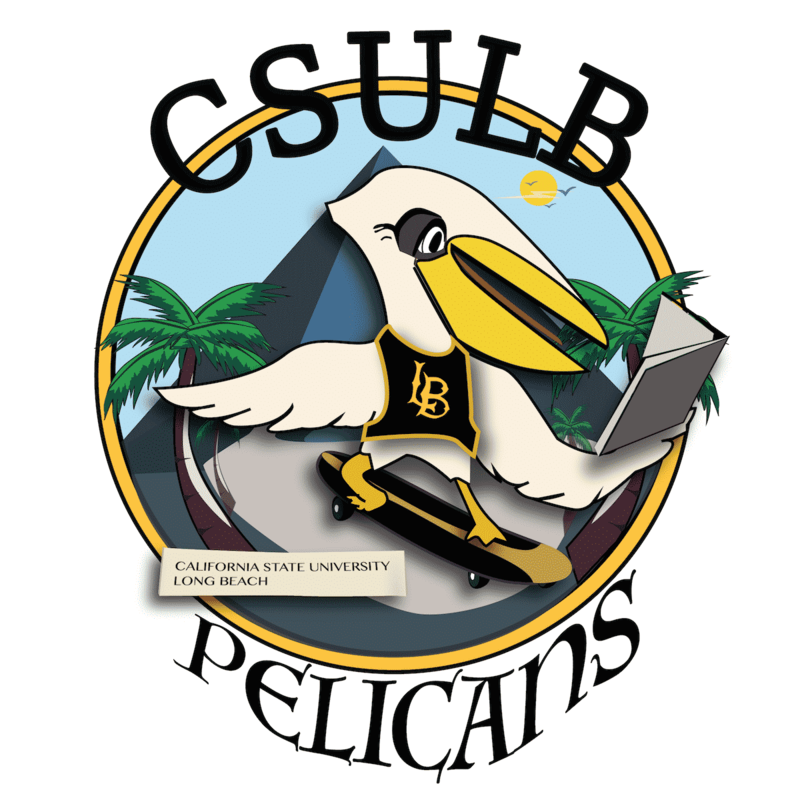 No, the results of those votes will be “taken into consideration” by the mascot committee which, along with student government leaders, will eventually forward their final recommendations to President Jane Close Conoley with plans for a new mascot to be announced in June. 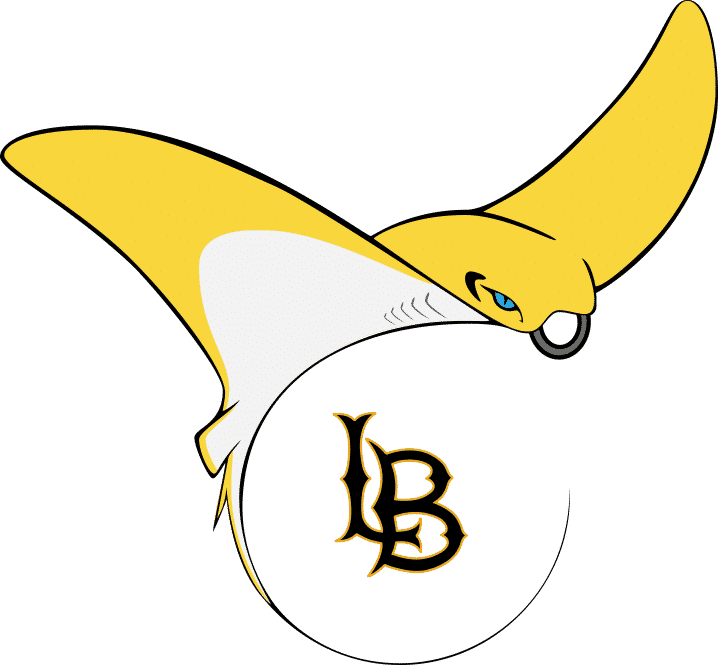 At that point, the school will begin to work with professionals in the field to bring the mascot concept to life, you know, as we did, in December. Look, it’s nice that school officials are trying to be as fair and thorough as possible, but it’s obvious that we’ve already paved this road, so let me just clue you in on how all of this is going to go down. 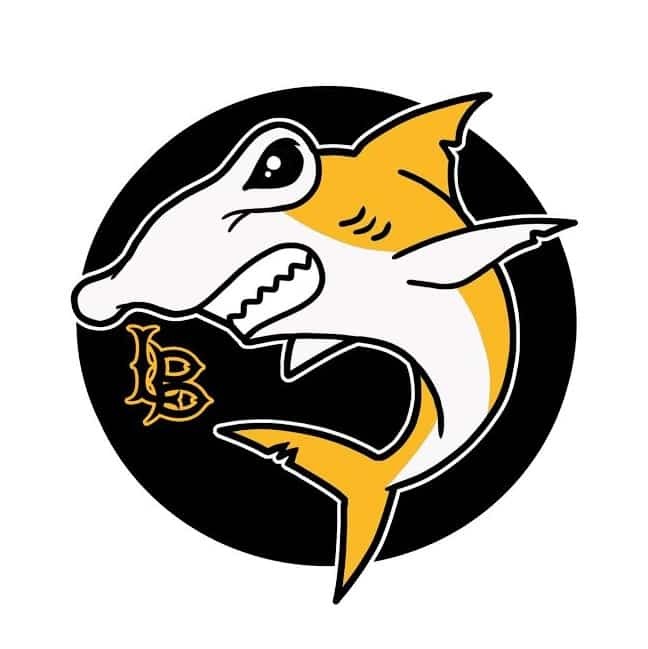 Voting will begin and “Sharks” will jump out to a big, seemingly insurmountable lead. Then, day by day, “Stingrays” will begin to close the gap, finally zipping by and into the lead, which it will continue to build on daily. Then your boss will ask you why you are spending so much time on this contest, and isn’t this kind of silly, and don’t you have something “real” to do? “Kraken” won’t get nearly as many votes as you think it deserves and the “Giraffe” guys will show up to the awards event with one of them actually dressed as a giraffe and it will freak you out though you try not to let on but you really can’t help it, especially when he looks directly at you with those cold, dead eyes, eight-feet in the air.